« Happy Birthday, Cass Elliot! Happy First Day of Fall! It’s time to pick apples, bake homemade pies and warm bread, drink fresh cider, carve pumpkins, eat creamy soup, and take comfort in all things Autumn. 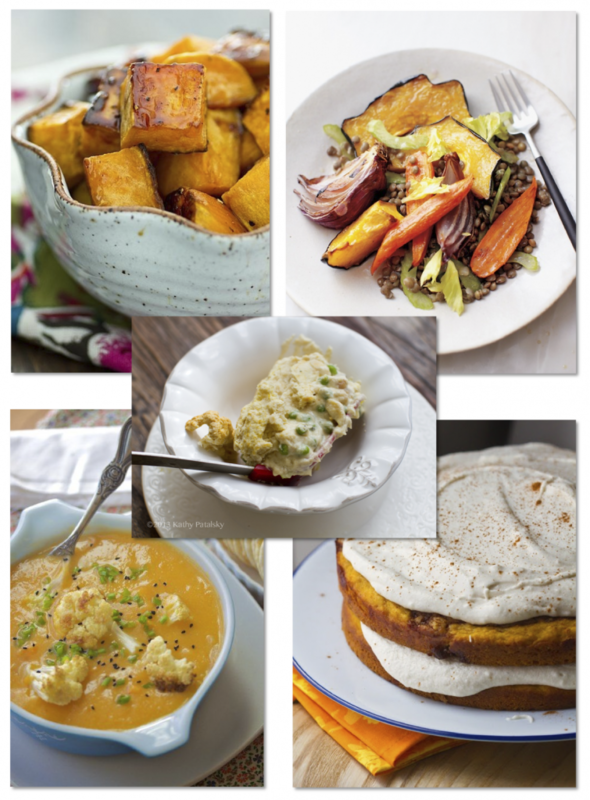 Here are five of my favorite vegan recipes for the Fall plucked from my Vegan Recipes & Foods Pinterest board.